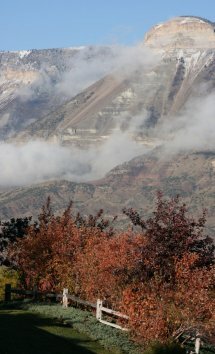 Battlement Mesa is a unique, 3,200 acre planned and covenant controlled development on Colorado's Western Slope. 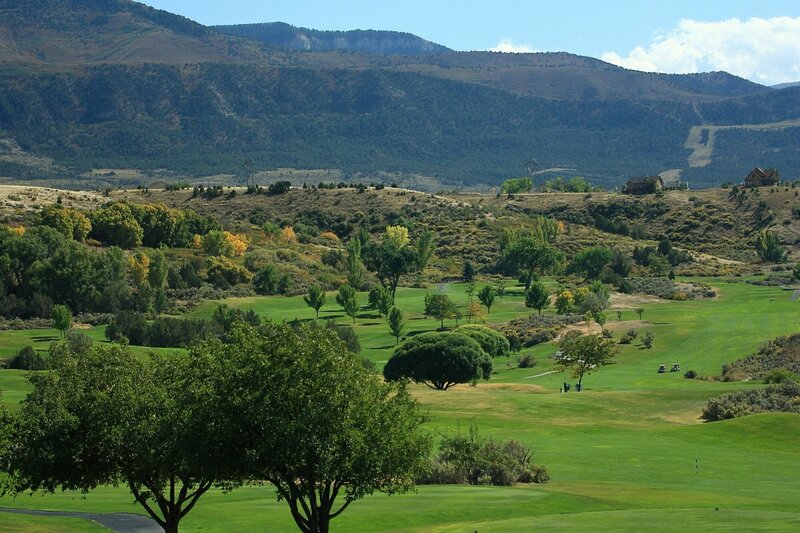 The community, which is nestled on a sheltered mesa with dramatic views of The Roan Plateau to the north, The Battlements to the south and the Colorado River Valley to the east and west, offers western charm, healthy family living or an idyllic retirement opportunity for active adults. Its five square miles of foothills splendor includes a top-ranked golf course, a 53,000 square-foot community center, an extensive hiking and biking trail system and affordable housing for all. 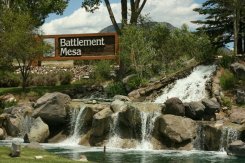 With housing options ranging from comfortable apartments to small estates, Battlement Mesa is the ideal choice for families, single adults, and retirees. The community's charm is further enhanced by its Village structure of sixteen neighborhoods with distinctive characteristics, amenities and price ranges.